Alien Robots is one of the slots by Netent in which there aren't that many weird features. This makes it easy to play and easy to learn. It has quite some standard symbols, ranging from the ten to the Ace. Besides these standard symbols, there are quite some retro-looking robot animations. One of these robots functions as the wild and can substitute for any other symbol except the scatter -the spaceship animation. For three scatters, you receive 10 free spins, for four scatter you receive 20 and when five scatters land on your reels, you receive no less than 50 free spins. Luckily, during free spins, you can even win additional ones! 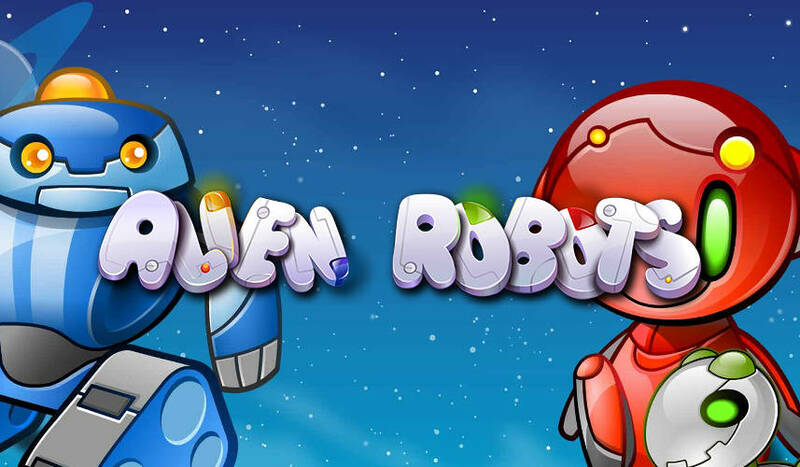 Alien Robots is a slot by Net Entertainment and has everything a good arcade game needs. The slot is simple and entertaining, the layout of the slot is outright retro, and even the background music and sound effects perfectly match the rest of the game. Alien Robots definitely isn’t one of the most popular slots out there but it still has quite some returning fans. How to play Alien Robots? Alien Robots is one of the slots by Netent in which there aren’t that many weird features. This makes it easy to play and easy to learn. It has quite some standard symbols, ranging from the ten to the Ace. Besides these standard symbols, there are quite some retro-looking robot animations. One of these robots functions as the wild and can substitute for any other symbol except the scatter -the spaceship animation. For three scatters, you receive 10 free spins, for four scatter you receive 20 and when five scatters land on your reels, you receive no less than 50 free spins. Luckily, during free spins, you can even win additional ones! Free spins are the real highlight of Alien Robots as the wild function, here, has a special function. 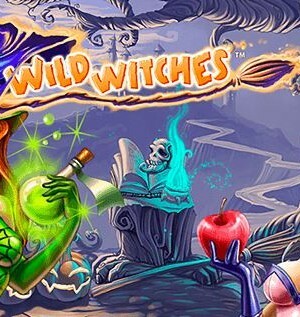 Namely, during free spins, the wild symbol will expand and bring about the possibility of re-spinning, all the while the wild will stay in its place. With this feature, wins add up much quicker here than during regular spins. In addition, things get even more interesting when considering the fact that you can even win additional free spins. 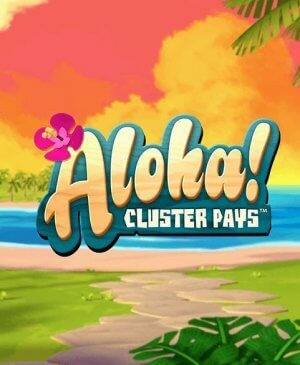 If the scatter shows up again at least three times, you will receive additional free spins. Before you start playing, there are a few things you will want to pay attention to. In total, the slot has 30 pay lines and 243 ways to win, at the same time. If you want to make use of both the ways to win and pay lines, you will have to pay double. So, if you don’t want to make use of this opportunity, you will have to turn off the 243 ways to win. If you do this, your chances of winning pretty much half, but so does how much you need to pay. If you don’t feel like pressing Spin constantly, why not use the autoplay function? You get to configure the number of automated spins, and after that, you just sit and watch. Most people want the autoplay the turn itself off once you reach free spins as you will want fully focus on what’s going on during this exciting feature. 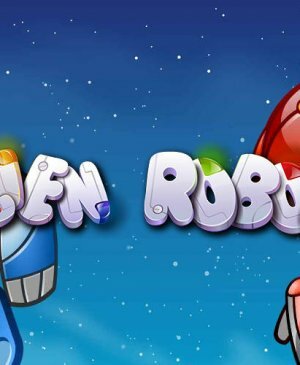 Alien Robots has both great looks and awesome, potentially very lucrative free spins.